There are hundreds of adaptations that can be made to your vehicle on the Motability Scheme, ranging from simple driving controls to person hoists to lift a wheelchair user into a standard car. All adaptations are designed to help make your driving, or travelling, experience as comfortable as possible and depending on which adaptations you choose they can help you drive, stow your wheelchair or scooter, or get in and out of the car. 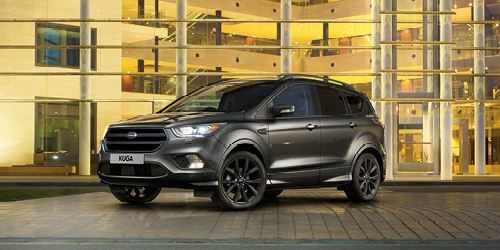 In most cases your Ford Motability Dealer will be able to order your vehicle and adaptation at the same time, while agreeing with the installer when and where the adaptation is to be fitted.